Islamic finance firms are putting pressure on the UK government to reform the tax system in order to provide for their growth, according to Reuters. 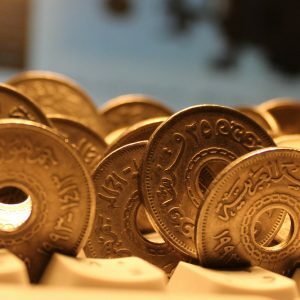 Islamic rules on finance prohibit interest payments and transactions often involve multiple title transfers of underlying assets, leading to double or triple tax charges. The UK has been seeking to become a global hub for Islamic finance. Banks are asking for tax parity to enable them to compete with non-Islamic peers, for example in mortgage refinancing. More than 20 banks offer Islamic finance in the UK, including Gatehouse Bank, Bank of London, Abu Dhabi Islamic Bank and Qatar Islamic Bank. Tax treatment of Islamic bonds and residential mortgages has previously been reformed, leading to the sum of Islamic banking assets in the UK reaching over £5bn in 2016. Alamad said in the short term, amendment of the Finance Act could help but in the long term a broader framework is needed to address all types of Islamic transactions.